If imitation is the sincerest form of flattery, it looks like Huawei is going out of its way to really flatter Apple. Following news that the Chinese company might be adding an iPhone X-like notch in its P11 flagship, the device will reportedly also feature a Face ID-style security system. At the launch event for the Honor 7X and the Honor View 10, Huawei announced its “Point Cloud Depth Camera.” Like the iPhone X’s TrueDepth system, this 3D depth-sensing camera features multiple sensors that project infrared points of light at a person’s face to identify them. In the video from Notebook Italia, Honor device engineer Matthew Leone shows off Huawei’s new camera, noting that it’s both more accurate and safer than Apple’s version. Huawei says its system enables “payment-level Face Verification” and “400ms Rapid Face Unlock.” It’s available as an add-on module for the Mate 10, but looks as if it will be integrated into the P11, too. Moreover, it’s rumored that the P11 will go one better than most flagship smartphones’ dual camera setup and come with three rear cameras. In addition to features like 40-megapixel pictures and 5x hybrid zooming—a combination of digital and optical zoom—it also has a 24-megapixel selfie snapper, according to reliable tipster Evan Blass. 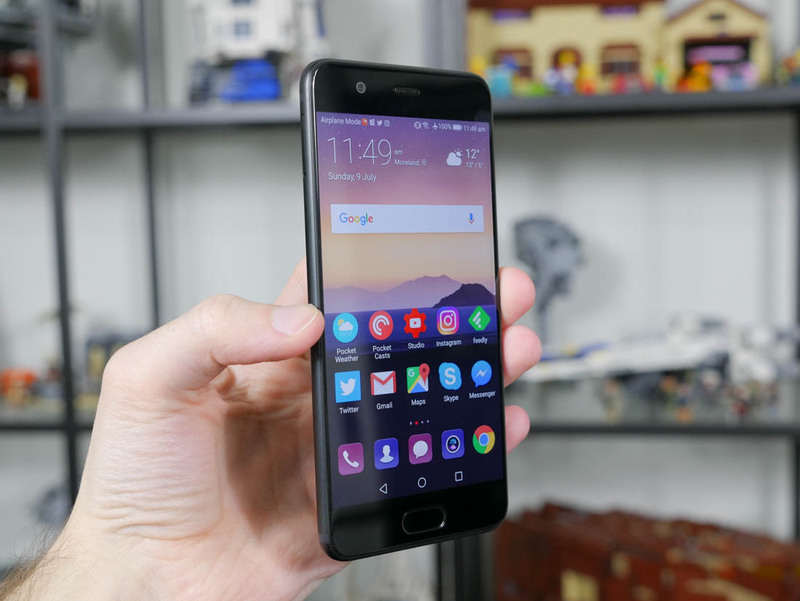 According to another Twitter tipster, Roland Quandt, the camera- and AI-focused Huawei P11 is set to arrive sometime in Q1 2018. Like its P10 predecessor, the handset might be unveiled at Mobile World Congress in Barcelona, which starts on the 26 February.